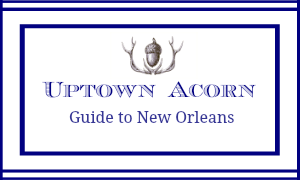 As many of you followers of the Uptown Acorn know, I am a huge fan of Oysteria, a New Orleans company specializing in sea-inspired ceramics. Their vast collections of which I totally adore consist of platters, plates, spoon rests, bowls, and more. Each piece celebrates my favorite mollusk, the oyster. The organic nature of these creations is what I love most. With the many comments I have received on my past posts, I know this give away will be as popular as any other give away I have had. 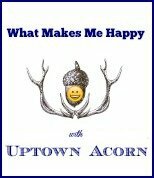 A special thank you to owners Monique and Leslie for their lovely donation and support of the Uptown Acorn. I hope all of you will take some time and visit their website and/or “like” Oysteria on their facebook page. You must COMMENT on this Give Away post. Comment below. Sweet! Add me and happy last day of school--yea! This will match my mugs perfectly! If I win, I'll give to camp Crisco. The mugs are still my favorite. You must be excited for the final day! I love this plate and have just the perfect spot for it! Great idea for a give away. Just liked them on FB and heading to their website next. This oyster plate is gorgeous......I would put this to good use!!! I am a new follower and am planning to get me some oyster shells while at the gulf and make me a oyster wreath!!!! Can't wait! Happy Summer Vacation! Hi Ron, What a beautiful oyster plate and a fabulous giveaway! I am already a follower with GFC and now following with Linky. Enjoy your summer vacation. I LOVE this plate... What a GREAT giveaway! Happy Summer! Me!!! I'm pretty sure it's my turn to win! Im going to make the wreath this week! Love any Oysteria plate or platter! Good Luck. What a great summer giveaway! 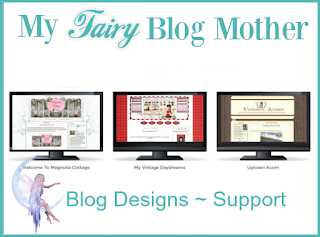 I just adore your blog! Hope you are enjoying the start of your summer vacation! Just found your blog! I am a retired teacher so I understand your excitement at having the whole summer ahead of you. Please enter me in your giveaway as I have always wanted to collect oyster plates. I saw your wreath, and if I can find some oyster shells, I'm going to make a wreath, too. I'm following through GFC and Linky. I'm commenting!! Love that plate...see you soon! I'm commenting! Love that plate!! See you soon! I have an ongoing love affair with New Orleans. We visit there as often as possible to see my husband's youngest daughter and her family. 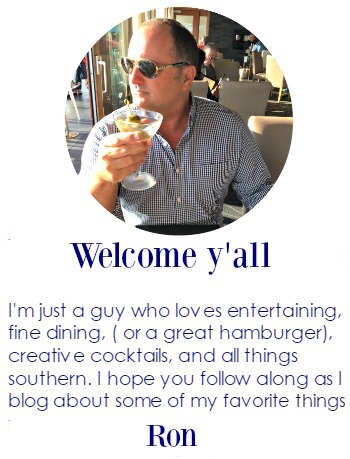 Having grown up on the gulf coast of Texas I love anything to do with the sea, seafood and especially oysters! I'd love to win! Love the oyster plate and enjoy seeing your La. 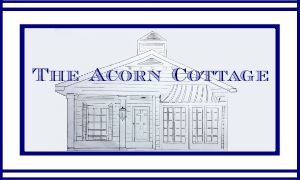 coastal style!!! I simply adore everything you do! I would love to know the wall color in the parlor, it is a perfect shade. Keep doing what you do! I enjoy every picture! What a great giveaway! I would love to have a chance to win! 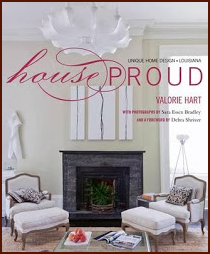 I'm a Louisiana girl and this would be a great addition to my home!! I follow via GFC and Linky! Heeyyyyyyy! Hope y'all had a great trip ! On the Island now about to have coffee tawk!! Misss y'all!! Heeeyyyyyy! If I win I will make sure it part of our "wine tawk" on the Island! Where there is seven miles of fun in the sun! Love ya!! Hey! I think I finally figured this blog/comment thing works!? Hopefully!!!! Love ya! Ron.....my favorite student.....I would love to start a collection of oysteria !!!! Winning this will get me started !!!! Thanks for the donation, Monique and Leslie. Ron, I hope you have a great summer...still the best reason to teach!! I promise to love your Oysteria plate as much as you do!! Me!me! I want to win- I never win anything! Guess I should have read the time right for the cutoff of the drawing. Oh well, it's been fun reading your posts!